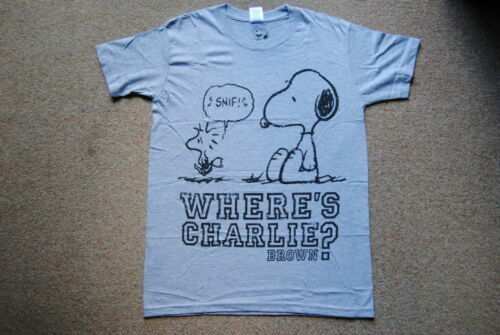 Vintage Charlie Brown T-Shirt. Peanuts. Snoopy.